Since Vietnam's accession to the WTO, the role of FDI companies has become more and more important in Vietnam's economy. According to data from the Foreign Investment Agency, up to the end of November 2017, Vietnam has attracted 316.9 billion USD of foreign direct investment (FDI) from over 120 countries and territories in the world. According to Prof. Dr. Nguyen Mai- Chairman of the Association of Foreign Investors, current disbursement of FDI has reached about 160 billion USD, accounting for over 50% of total registered FDI; FDI has accounted for 22-25 % of total investment, 55% of industrial output value, 70% of export turnover, 18% of total budget revenue and 20% of GDP. The FDI sector have also created jobs for 3.7 million workers. In 2018, the role of FDI is increasingly important to newly emerged economies such as Vietnam’s, the problem is that foreign investors have still not fully understood how to meet the conditions to enter Vietnam's market of 95 million people. In fact, it is unlikely that countries that do not participate in the WTO will be able to successfully invest in Vietnam; therefore, after WTO accession, the nationality issue will be considered. Accordingly, the core condition of nationality issue is whether or not your country has been a member of the WTO? If it is a positive answer, you can have a peace of mind investing in Vietnam. The two documents are enough to consider options for appropriate business lines for investors. Besides, foreign investors’ experience is also a factor to consider investors’ CAPABILITY. Distribution – 100.000 USD; etc. Choosing invested locations is also essential. In addition to STRATEGIC LOCATIONS in business, investors must also consider legal regulations on this point. Rental agreements must be certified. 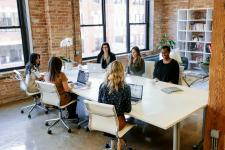 Therefore, after headquarters is rented, it is recommended that INVESTORS consult Lawyers before deciding to rent their factories or headquarters. 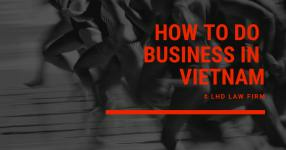 As for individuals, it is required that such persons have full civil capacity, have never violated the law of Vietnam, and are not prohibited to establish an enterprise under the Enterprise Law 2014 effective since July 1st 2015. 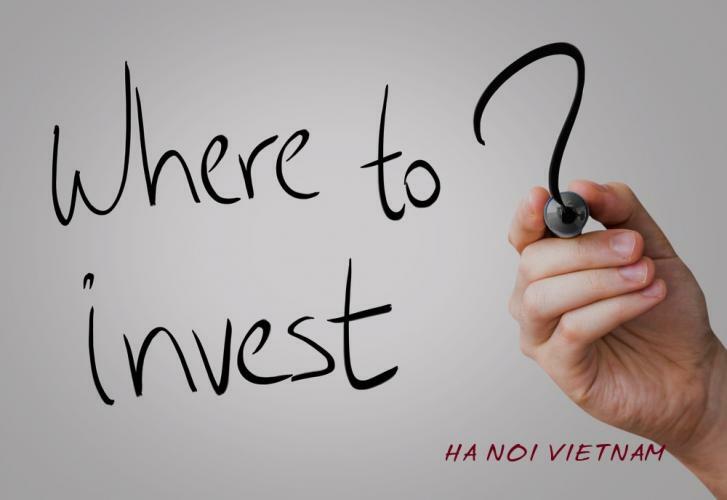 Note: Invested capital must be proved sufficient when ESTABLISHING AN FDI COMPANY IN VIETNAM. Besides, QUALIFICATIONS and experiences are still object to consideration when entering the market. In addition to BUSINESS LINES, it is also essential to consider CHARTER CAPITAL. Although most BUSINESS LINES do not require a minimum legal capital, investors must depend on each line’s capability to invest an appropriate capital. - Registered capital of USD 50,000 or more. - Registered capital of USD 200,000 or more. - It is necessary to ask for opinions of the Ministry of Education and planning on locations in the locality. - Registered capital of USD 10,000 or more. - Registered capital of USD 1,000,000 or more. - Projects are required before establishment, etc. # Bank statements with capital balance equal to Invested Charter Capital in Vietnam. Note: These two documents must be certified at a consulate when being used in Vietnam. 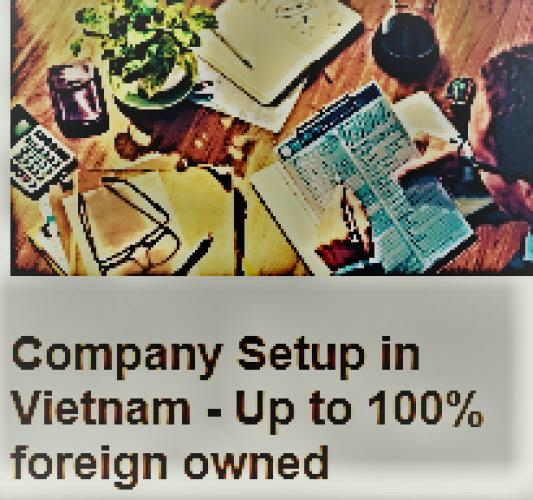 # Financial statements of profit or bank statements with a balance equal to intended investment in Vietnam. 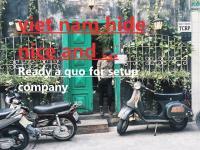 # Rental agreements for headquarters in Vietnam. 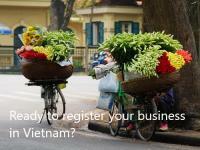 # Decision on appointing legal representative for an enterprise in Vietnam. LHD Law Firm is recognized as one in Top 10 of the best law firms in Vietnam, as ranked in Legal500 and Hg.org, with prestigious reputation in Foreign Investment Consultancy in Vietnam. With 10-year experience and wide network of offices in HCMC, Hanoi, Da Nang, Vung Tau, etc. 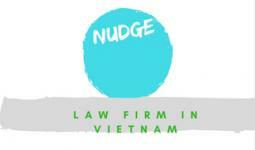 LHD Law Firm commits to bring the utmost satisfaction to foreign investors in Vietnam.